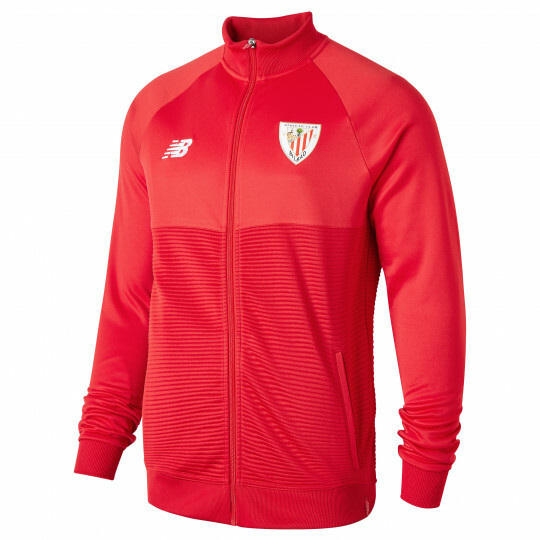 As worn by your favourite players as they emerge from the tunnel into a packed Estadio San Mamés. Textured polyester main body fabric with 2x2 rib collar, cuffs and hem. Heat transfer NB logo and large heat transfer club text on the back..